Today I had a working breakfast. 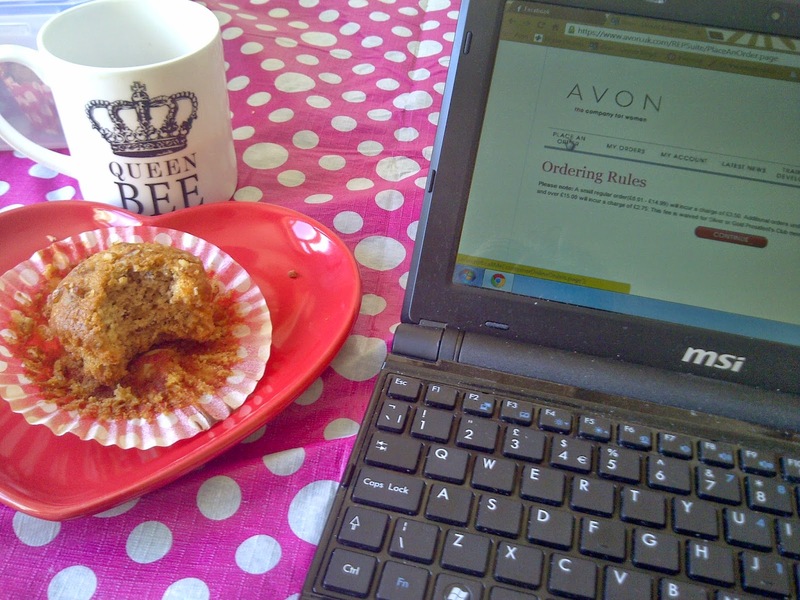 Coffee, a pecan and fudge muffin and processing Avon orders. Lunch was one of the new Covent Garden Skinny Soups. 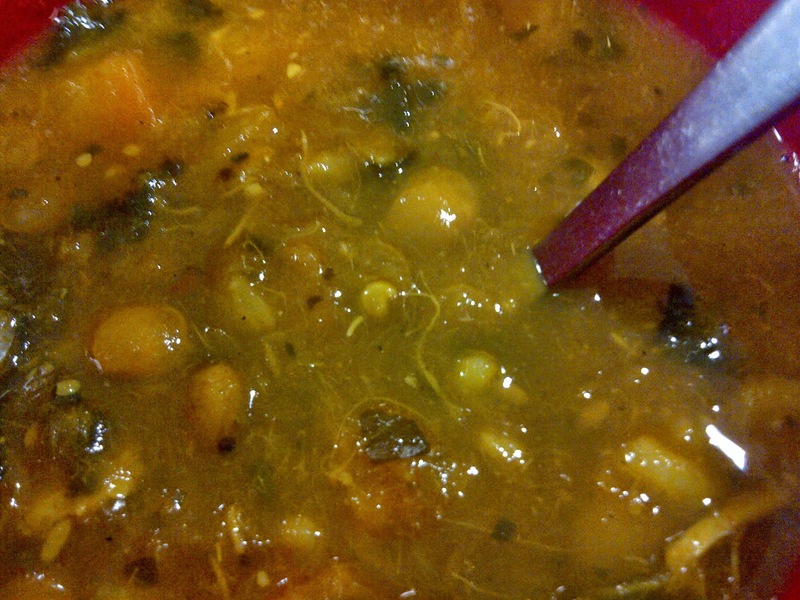 This one was Goan Spiced Chicken Soup with Lentils. Lush. 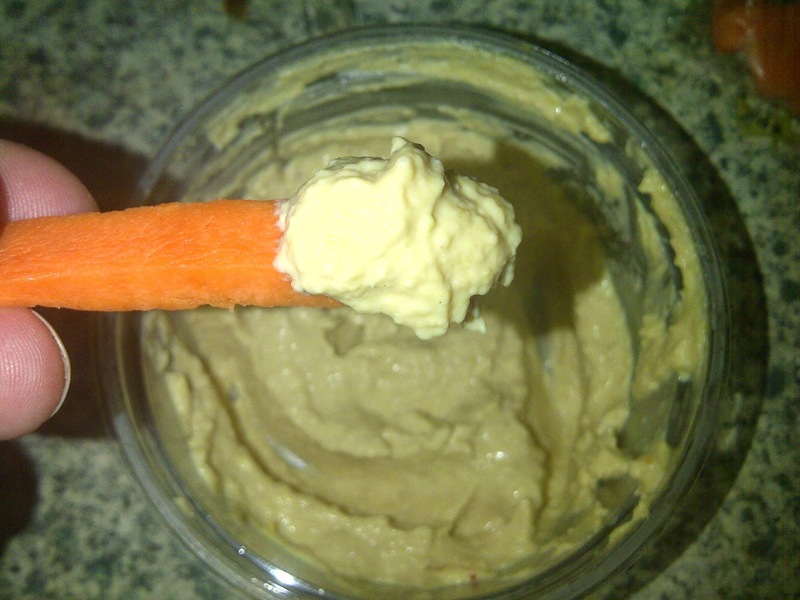 I had a bit of a snacky day too, so carrots and houmous came to the rescue. 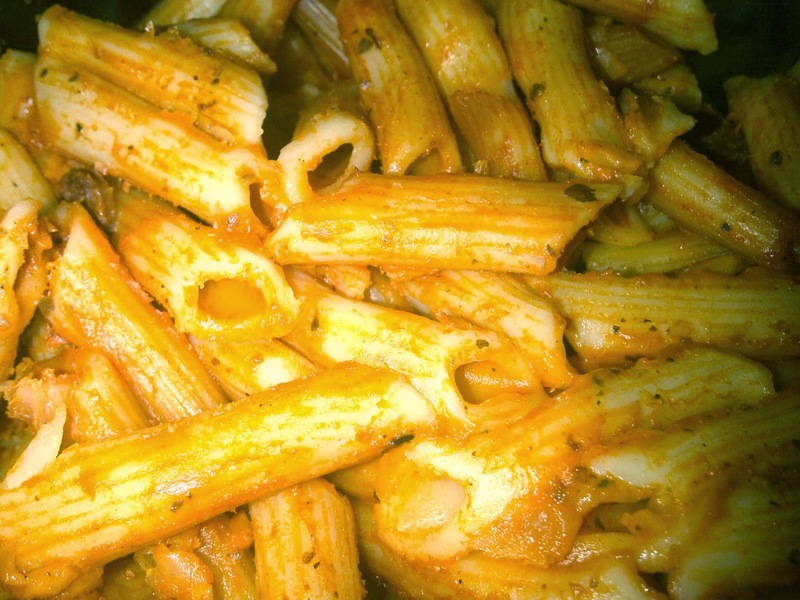 Hubby made tea, so it was a Tomato and Spicy Pepperoni pasta bake. Then while I was watching Archer Vice I munched on this Graze punnet. 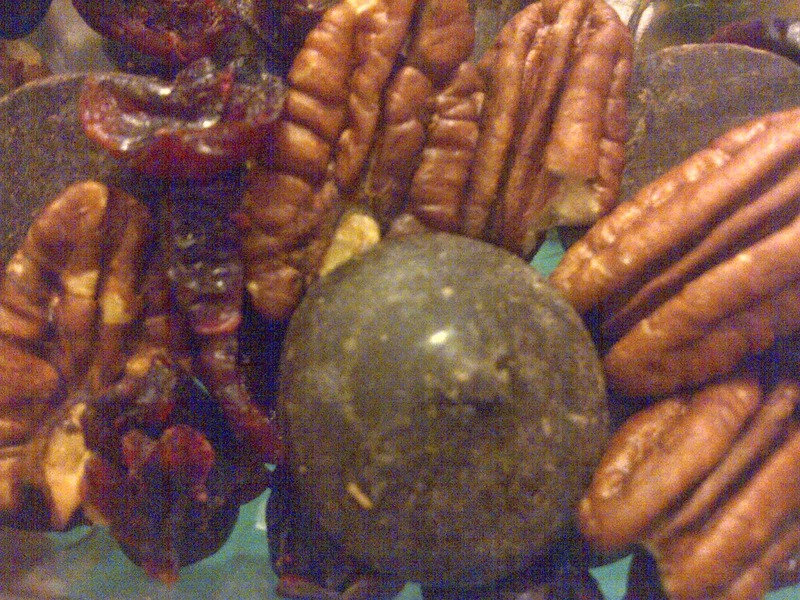 I think it was Dark Rocky Road.